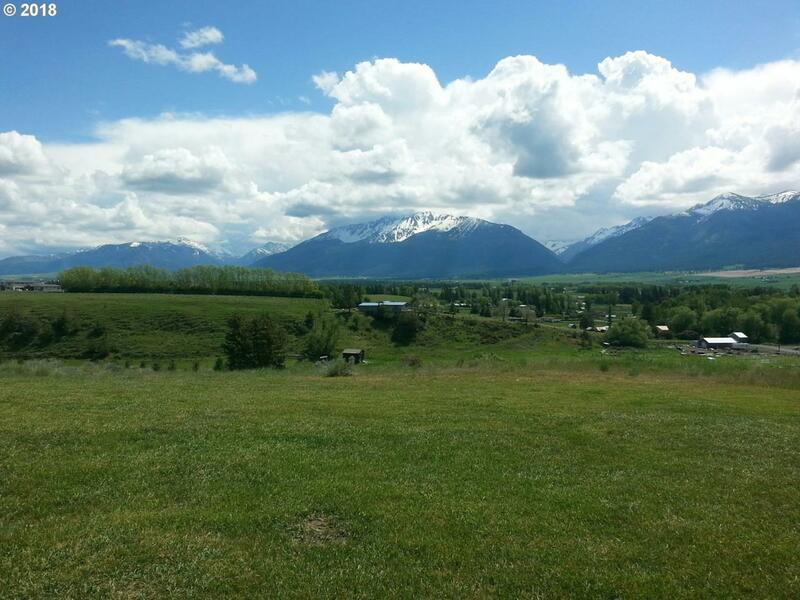 EXCEPTIONAL Panoramic Views from this 1/2 acre lot over looking the Wallowa Mountains, Wallowa Valley and the City of Enterprise. Excellent location to build your new dream home. City services available. Airport close by so it is a Great location for pilots!